Lichfield’s Night Watch crack down on “West Midlands filth” breaching the Wall via the Cross City line. 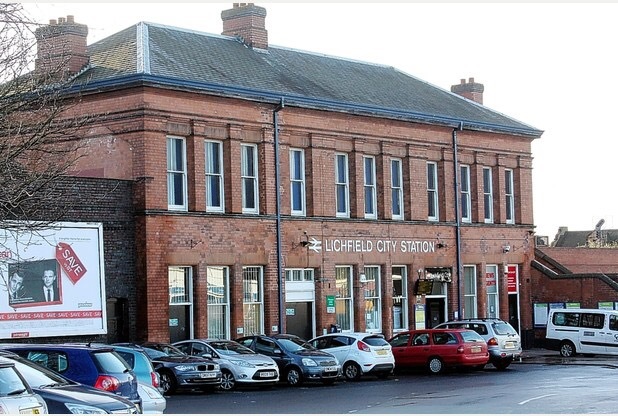 Staffordshire Police have responded in support of Lichfield’s self-styled Watchers on the Wall to rid the city of West Midland migrant youths pouring into Lichfield City train station and causing havoc in the town. 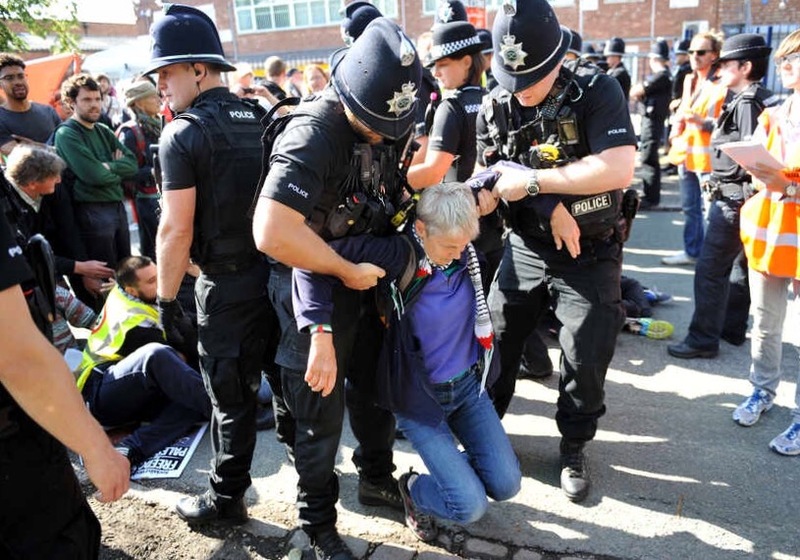 Lichfield’s Watchers, the provisional wing of Beacon Street Area Residents Association (BSTARDS), have made a number of “citizen’s arrests” in an ongoing operation to stop the young male troublemakers flocking into Lichfield from the West Midlands conurbation. ‘There have been a number of incidents of violence, sexual assault and burglary in the last month all involving young males from the Birmingham area entering the City via the Cross City train line. 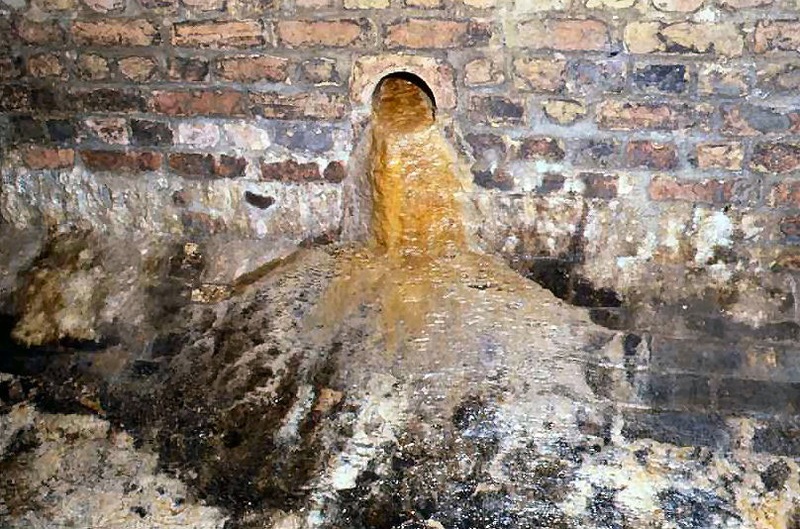 In the evening Lichfield City station is effectively an open sewer spewing West Midlands filth out onto the streets of our City. This entry was posted in Politics, Spoof news and tagged Beacon Street, Birmingham, BSRA, Cross City, Game of Thrones, Lichfield City Station, Lichhfield, London Midland, MichaelFabricant, Night Watch, shenstone, Staffordshire Police, UAV Engines, West Midlands. The Boundary Commission has drawn up plans to move Whittington and Streethay from the Lichfield constituency into the neighbouring Tamworth electoral area. The proposal was branded as “excellent news” by Lichfield MP Michael Fabricant. Mr Fabricant is widely expected to stand down as Conservative candidate for Lichfield MP before the next election in favour of his long term friend, West Midland’s Mayor Andy Street. People have until December 5 to give their views on the proposed boundary changes via the online consultation website. This entry was posted in News, Politics, Spoof news and tagged Andy Street, Boundary Commission, Burntwood, Chris Pincher, Conservative, Green Party, HS2, Lichfield, Lichfield District Council, Lichfield Greens, michael fabricant, Robert Pass, Streethay, Tamworth, West Midland mayor, Whittington. Andy Street, former managing director of John Lewis Partnership, launched his political career amid speculation that he is being groomed to become the Conservative Party candidate for Lichfield at the next general election. Current incumbent Michael Fabricant is widely expected to step aside, by popular demand, in favour of his long term friend in that election which is scheduled to take place in May 2020. The start of Mr Street’s political career will be his coronation as the Conservative Party candidate for West Midlands mayor on 29 September, ahead of the Conservative Party conference where Mr Street will welcome Prime Minister Theresa May and the party faithful to Birmingham on October 2. The West Midlands mayoral election will take place in May 2017 with the successful candidate being in place for three years, which will coincide with the next scheduled general election in 2012. ‘My long standing friendship with Andy Street is well documented in my previous interviews with the Daily Mail and Pink News, but I deny that I had any influence in the selection process for mayor. However I fully endorse Andy as my worthy successor to the crown of Lichfield in 2020. I need to retire whilst I’m still on top but I’m running dry on the Twitter nob gags. A Bit of a Stitch Up?